All acceptance decisions from reviewers have been communicated to abstract authors. 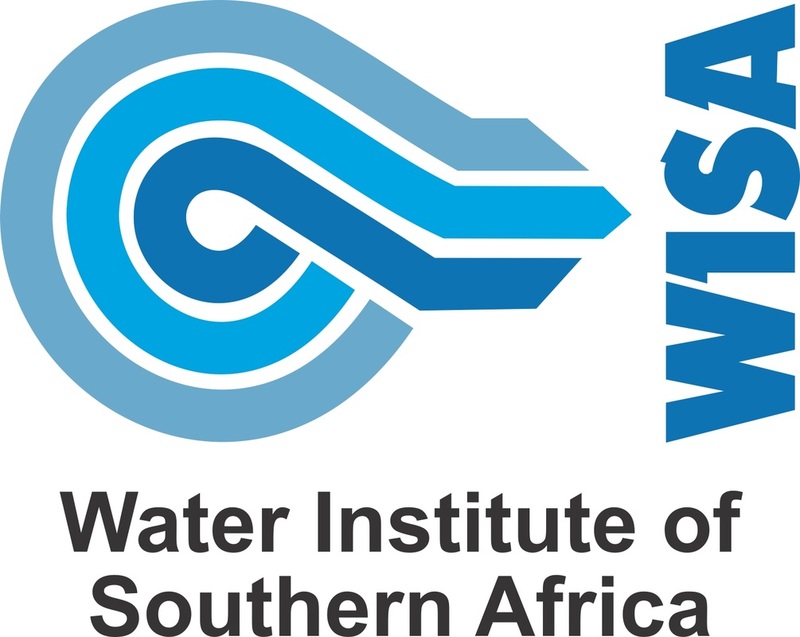 If you have not received communication on the acceptance of your abstract, or have any other queries on abstract submissions, please contact Mr Jaco Seaman at events@wisa.org.za. For the Research Stream, you are invited to submit oral and/or poster abstracts. We encourage students, young professionals involved in research and people who work as technical staff to submit their work to us. Prospective authors are requested to submit their details and a half-page abstract (in English only) to Jaco Seamen by 14 March 2015. Please look carefully at the research abstract template below. Each abstract will be scored by two independent reviewers who may request changes to the proposed content of papers before acceptance into the programme as an oral or poster presenter. Authors whose papers are chosen for oral presentation will be required to submit a full paper which will be reviewed for possible inclusion in IWA publications after the conference. It is expected that any feedback received from the review process be taken into account before the submission of final papers. 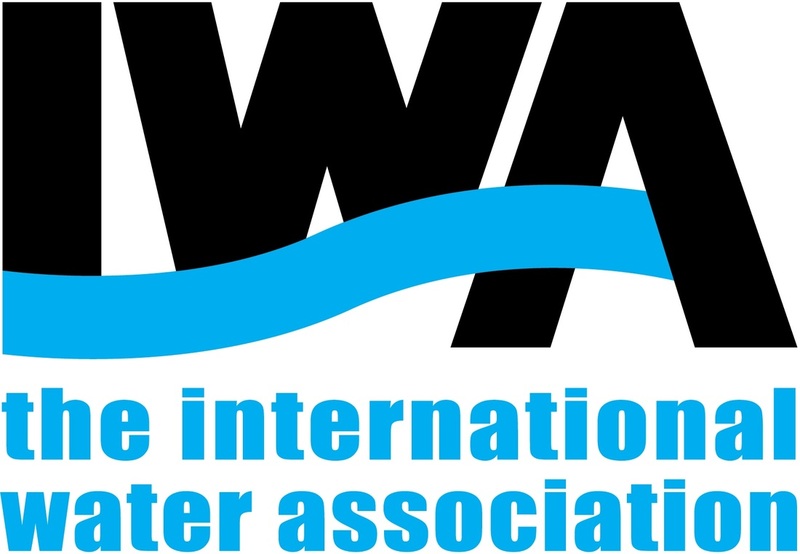 High quality papers will be submitted to IWA for review and publication in IWA journals. The remaining papers will be recommended for YWP Publications Workshop scheduled for February 2016. Papers and posters will be accepted on the understanding that the main author (or a co-author) will personally attend the conference as a fee-paying delegate and present their paper or poster; and that the deadlines indicated below will be strictly adhered to. For the Technical and Vocational Stream you are invited to submit an application form. Here the focus is on the work that TVET college learners and process controllers are involved in. This is about sharing experience, work focus areas, innovative approaches and lessons learned. The emphasis is thus less academic in nature. Prospective applicants are requested to submit their details and a short motivation (in English only, please) to Jaco Seaman by 14 March 2015. Please look carefully at the technical application template below. All authors, from the Research and Technical streams, who are selected for an oral presentation will be required to prepare a full PowerPoint presentation which will be reviewed. 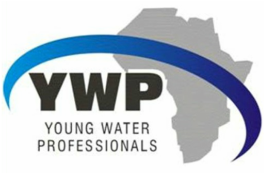 The Conference will increase capacity by giving constructive advice on the presentation content, readability, length, text vs. graphic ratio, as well as ensuring that each presenter tackles the hard questions of how their research fits into the broad water sector and how their research contributes to solving Africa’s water crisis. Similarly, poster design is an important skill that will be developed by the Conference. Posters must be submitted for reviewing. Feedback will be given on content, poster size, font size, etc. Presentations will be accepted on the understanding that the participant will bring their poster for display and personally attend the conference as a fee-paying delegate; and that the deadlines indicated below will be strictly adhered to.